We are still looking into PepsiCo’s sudden absence from the Academy of Nutrition and Dietetics’ list of premier sponsors. We will update you when we know more (i.e. : which party cut ties, whether PepsiCo is still a sponsor in another way, etc.). We’re also waiting to hear about a new AND premier sponsor that should be announced this month. 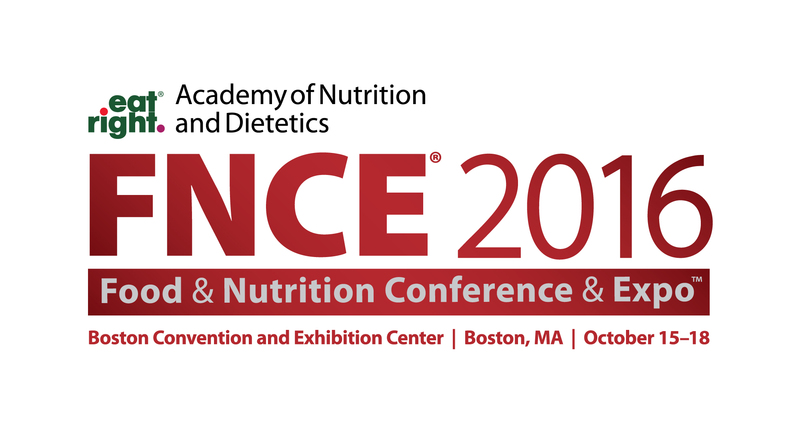 For now, let’s talk about the Academy of Nutrition and Dietetics’ upcoming conference, FNCE. This year’s FNCE exhibitor signature sponsors are: Canadian Lentils, the Hass Avocado Board, Hydralyte, Premier Protein, Heartland Food Products Group (Splenda), and Sunsweet prunes. This year’s FNCE exhibitor wellness and prevention pavillion sponsors are the National Osteoporosis Foundation and the U.S. Highbush Blueberry Council. These are significant improvements from prior years. Per the 2016 FNCE exhibitor list, it appears Coca-Cola will, for the second consecutive year, be absent from the expo (the company’s Fairlife milk has a booth). This is significant, as Coca-Cola has always had one of the largest FNCE booths. Further advocacy is needed, but the corporate sponsorship situation at AND appears to have somewhat improved over the past few years. Here’s to more positive changes! Continue to respectfully speak out and advocate for an organization that represents registered dietitians in an empowering and positive fashion. I am so thankful I found this website! I am currently in the middle of my dietetic internship and it has been frustrating to have preceptors who simply ignore the corruption within the Academy. It is encouraging to know that there are RDs out there who are speaking out against the blatant conflicts of interests and raises awareness. Thank you for all you do and keep up the good work!